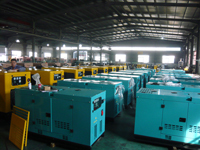 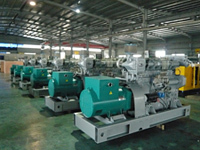 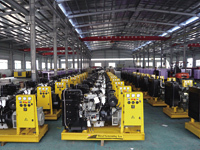 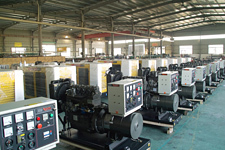 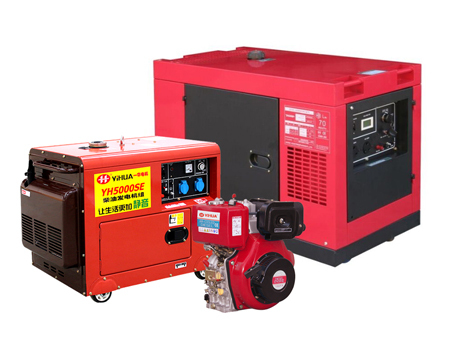 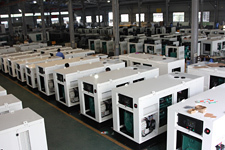 Trailer Diesel Generator Sets_FUJIAN YIHUA ELECTRICAL MACHINERY CO,. 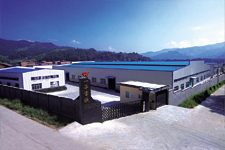 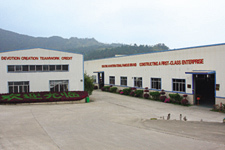 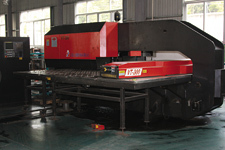 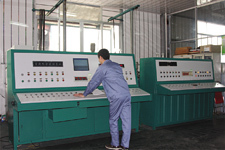 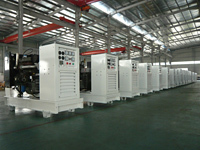 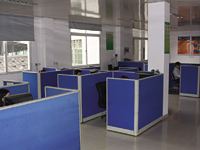 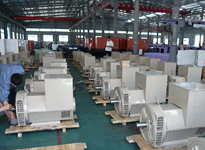 LTD.
FUJIAN YIHUA ELECTRICAL MACHINERY CO,. 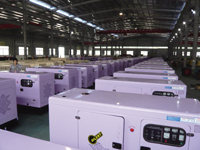 LTD.
YIHUA, the China leading power generation solutions!